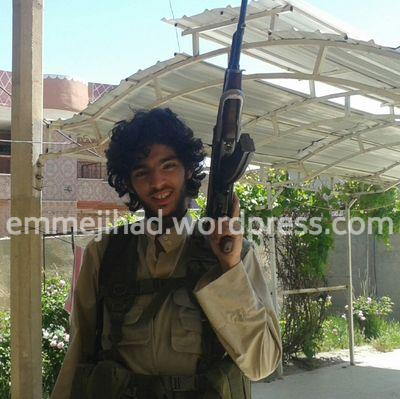 Today, the Belgian newspaper ‘Het Laatste Nieuws’ identified the 29th Belgian fighter who has died in Syria. 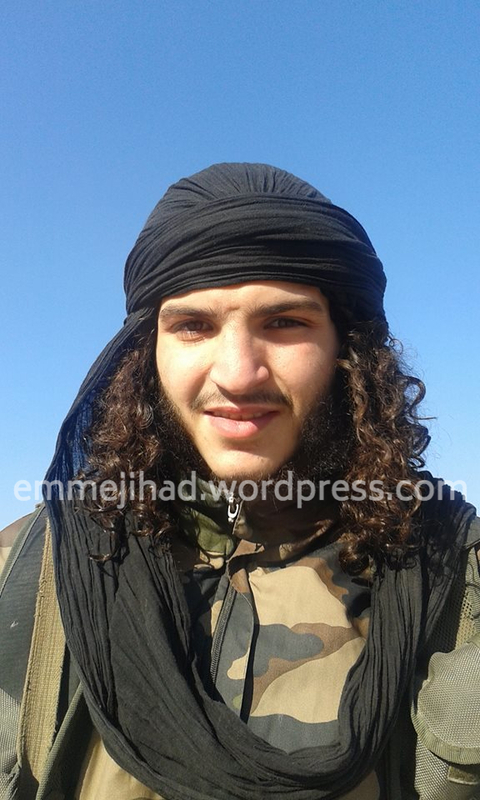 Khalid Bali was 17 years old and lost his brother Mohammed last year already in the Syrian war. No further details were given about the identities of the deceased, but journalists from the Belgian newspaper ‘Het Laatste Nieuws’ quickly discovered their compatriot was Khalid Bali, a teenager from the Antwerp suburb of Merksem who would have turned 18 at the end of July. 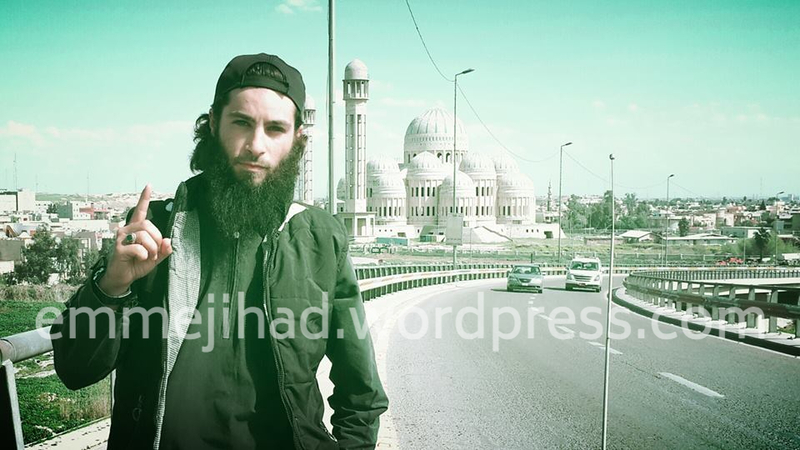 Bali’s older brother Mohammed was one of the early members of Shariah4Belgium, an organization of radical muslims that is associated with a fair big amount Belgian fighters who went to Syria. 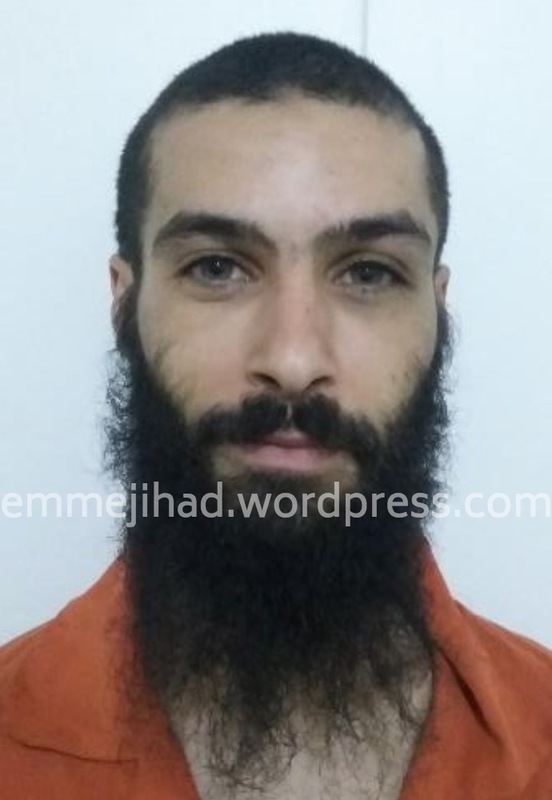 Reportedly, it was Mohammed who introduced the now imprisoned leader of Shariah4Belgium, Fouad Belkacem, to Brian De Mulder — the Flemish boy with a Brazilian mother who was raised as a christian, but became one of the most famous European fighters in Syria. 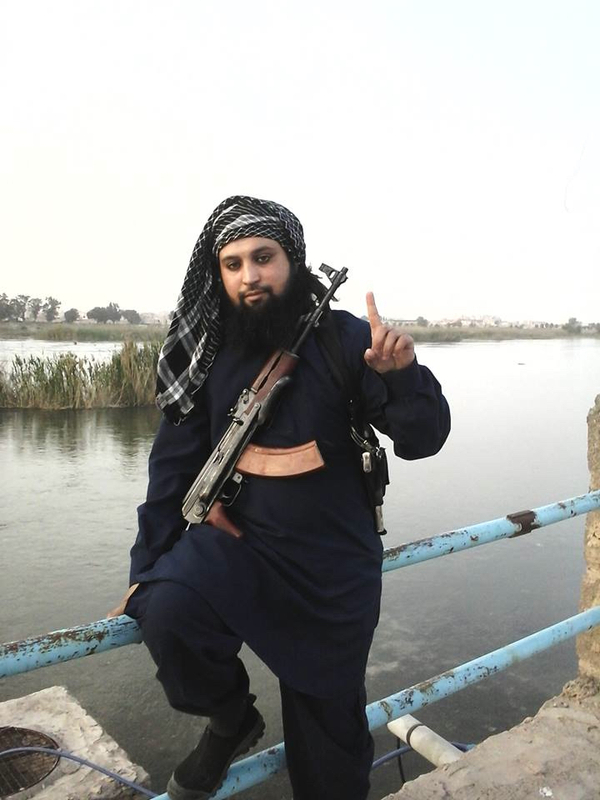 Mohammed himself was killed in September 2013 near Homs at the age of 23. 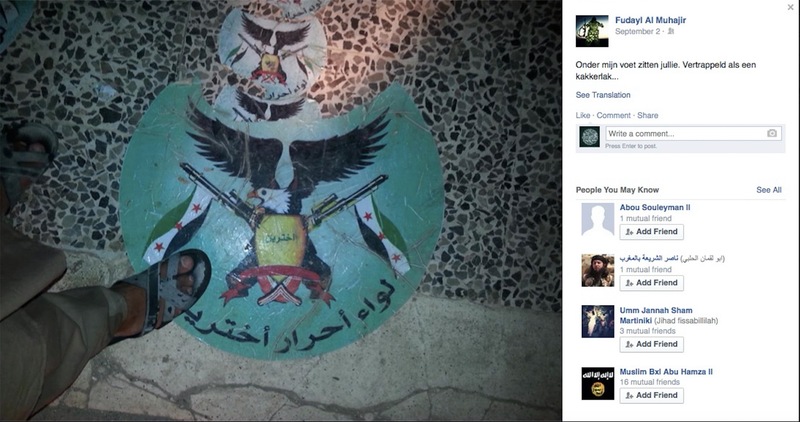 That same month, Khalid urged his comrades in Belgium to join him in a lengthy Facebook post. 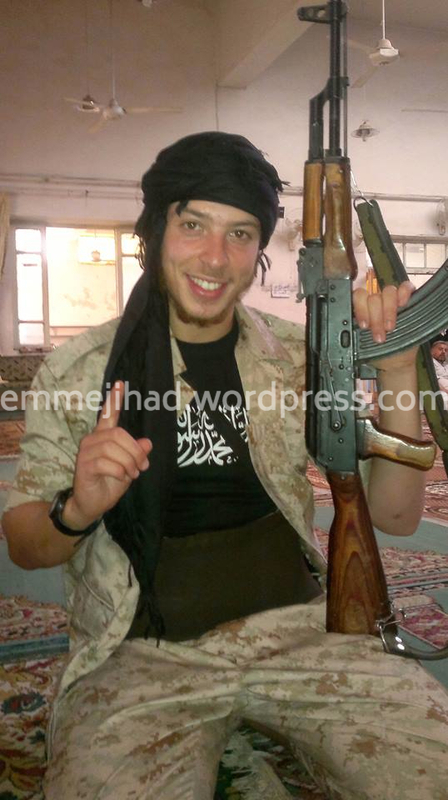 There are at least two other Belgians with the name Bali who went to Syria: Brahim and Abdelaziz (both 27). 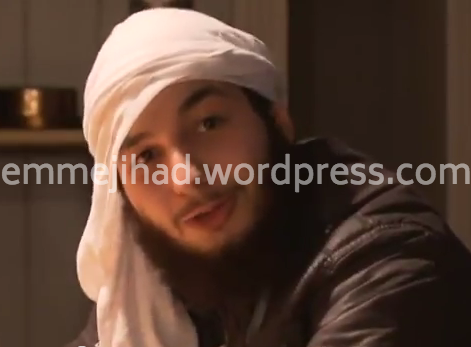 They were mentioned in an affidavit of the Antwerp prosecutor’s office, charging 46 members of Shariah4Belgium with terrorist offences for recruiting or joining the jihad in Syria. Brahim and Abdelaziz are still supposed to be in Syria. 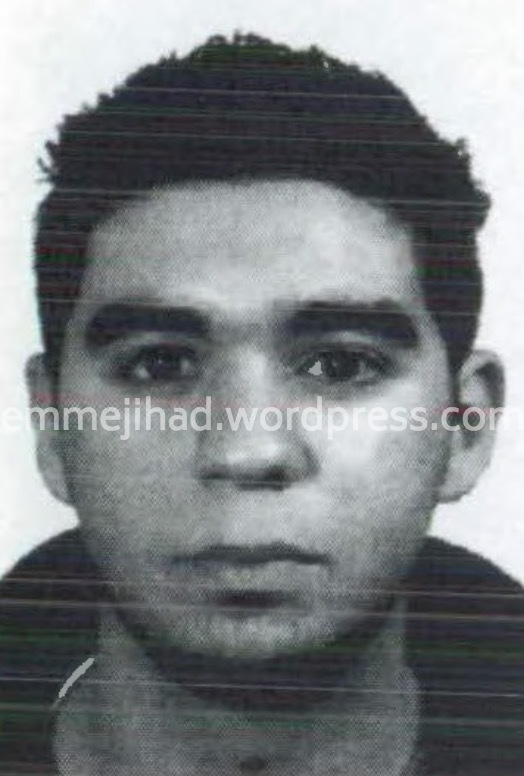 Brahim appears to be a nephew of the deceased brothers. 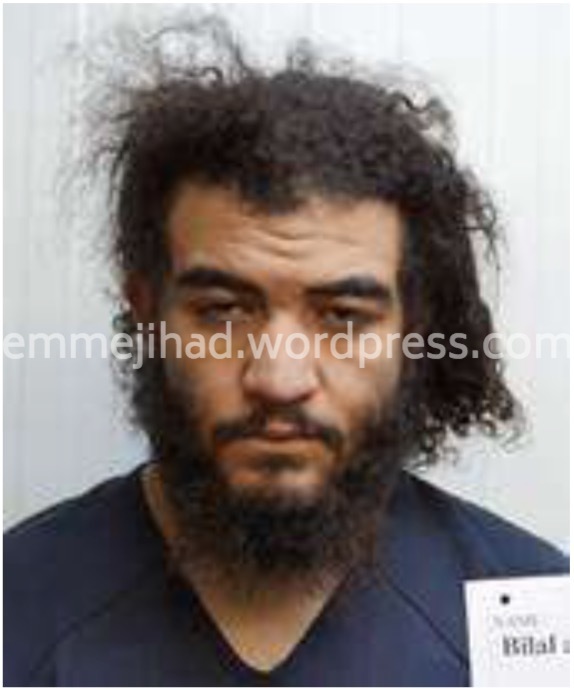 He was caught in Yemen while trying to join Al Qaeda in the Arabian Peninsula (AQAP) back in 2012. 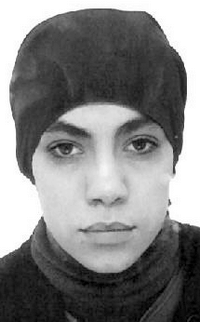 After his expulsion to Belgium, he traveled to Syria with his wife Yasmina Zamrouni (23). 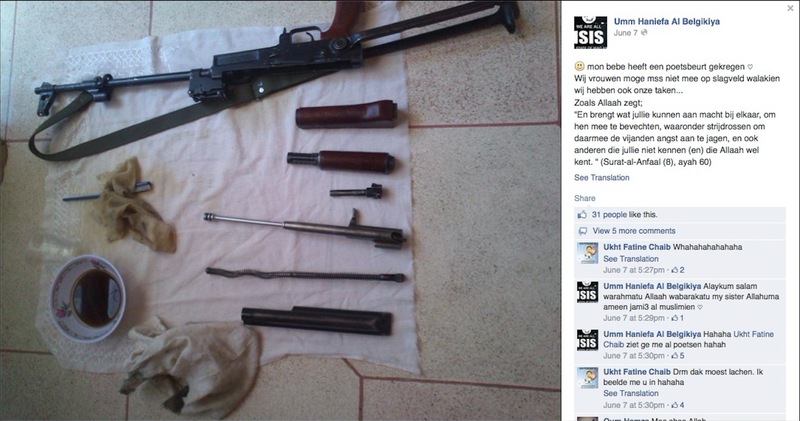 Belgian police meanwhile arrested two young women from Antwerp allegedly trying to leave for Syria. They were caught last week at Brussels Airport and are the first to be detained already in Belgium on the suspicion of wanting to join the jihad. Usually, it is very difficult to prove that intention. But thourough investigations, including telephone taps, seem to be sufficient in this case. The young women are 17 and 19 years old, one of them the sister of a young man already fighting in Syria, and according to extremist sources, their aliases are ‘Oum Abbas’ and ‘Oum Haneefa’. “Oum Abbas is a young muslimconvert who had many trials from Allah Azzawadjal, but that she was not less firm. On the contrary, she was known for her strong will and Iman. And many sisters praise her for her fear of Allah (taqwa), honor and sincerity. That’s why Allah Azzawadjal chose her for this unique trial. Oum Haneefa is the other dear sister, despite her young age, she had a huge ghierah for the deen that you rarely find these days with regular Muslims. She have been always active in helping and supporting the Muslims. She was known for her kheir towards the Muslim families of the usaraa (prisoners) and ofcourse the needy. If you were in need of something, she would be the first person you would like, whether it was her smile or phonecall or a visit to you. She was always there for you. And we wallahi we testify by Allah Azzawadjal that we will stand up for her, especially as she was always there for us, now that she’s a aseer. From the Public Ministry is said they are arrested at the airport and they were prevented to travel to Turkey. 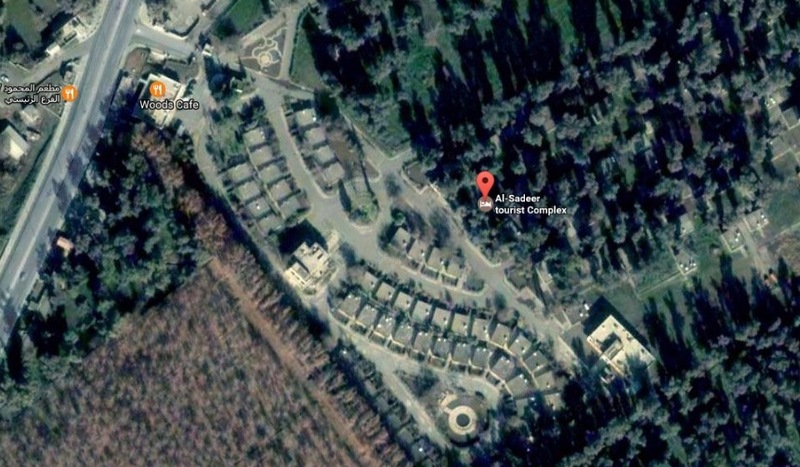 They were as said on the radar and signaled to Interpol and that they were arrested immediately upon notification. 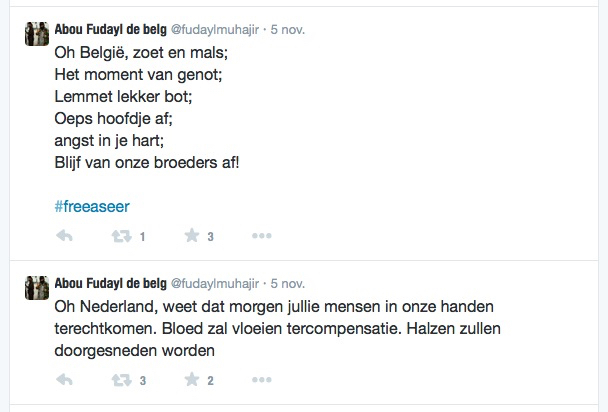 Since then they are detained at the prison of Antwerp, Belgium. They were under suspicion in supporting the case of terrorism, because they supposedly were traveling to Syria. May Allah ta3ala prevail the truth above all falsehood and lies.